Located in Washington State, Spokane County has over 500,000 citizens, with the largest city being Spokane. The County is well known for its natural beauty, as well as its historic and cultural attractions. Spokane County’s mission is dedicated to enhancing and protecting the quality of life for all citizens through the pursuit of excellence in responsive, cost-effective and customer-driven services. The County had been using a home-grown budget preparation solution to manage their approximately $600 million budget, but with the system’s main technical support person set to retire early next year and the County looking for increased year-round functionality, the County had a choice of either investing more money into an aging system or purchase a new budgeting solution. The County needed a software solution that would allow departments to analyze their Operating and Capital budgets, as well as manage salaries, performance measures and allocations. 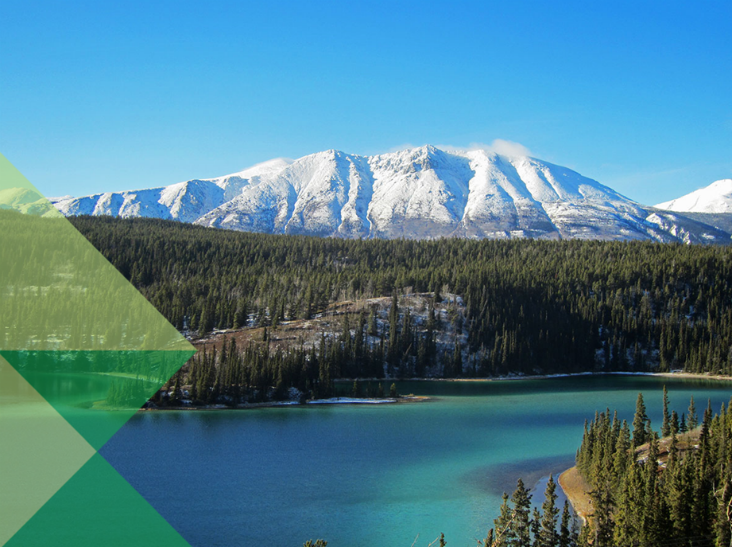 With a recommendation from Thurston County, also located in Washington State, the County discovered what over 46 states and 11 provinces and territories have experienced using Questica Budget suite’s powerful, multi-user system for preparing, managing and reporting on the budget. Questica Budget drives budget transformation by creating a single source of data, allowing a shift from data collection to deeper analysis and data-driven decision-making. 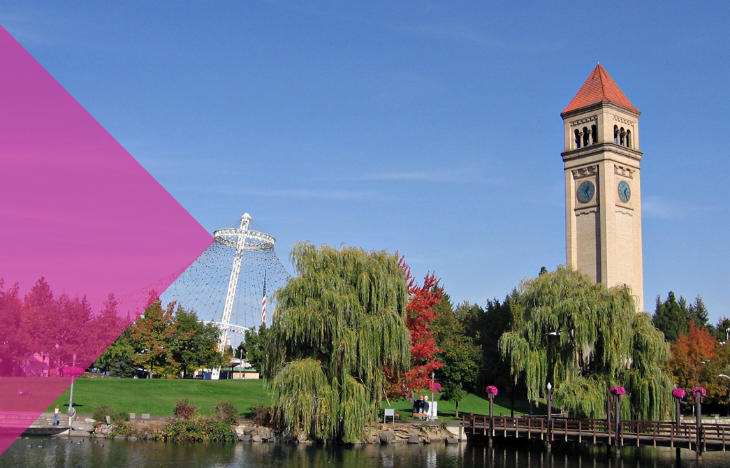 By purchasing Questica’s Operating, Salaries, Capital and Performance modules to integrate with their PeopleSoft system, Spokane County can streamline their budgeting process for greater accuracy and insight into their budget data.